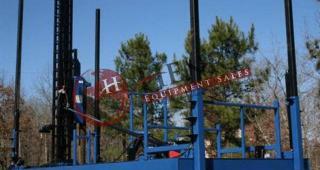 2016 Brand New -12' x 30' x 2'.5" Pile Driving Barge that has 4 hydraulic spuds with a 32 ft. tower..................... It includes a hydraulic impact hammer that has a 5 ft. stroke and delivers 10,000 foot pounds of energy. ...............This energy can be increased if needed. 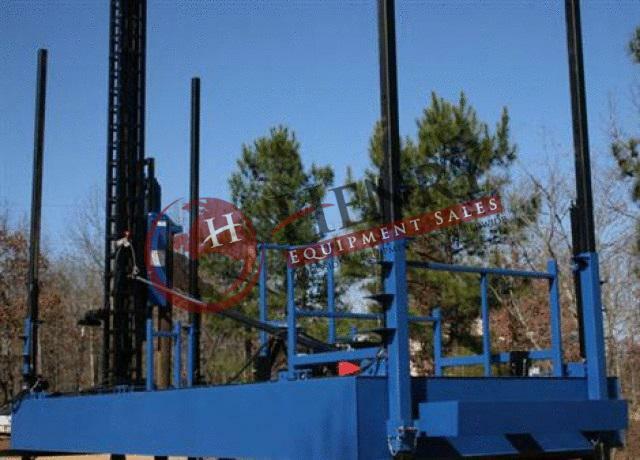 It is capable of driving piles up to 18 inch butts................... We have driven piles 70 ft. long in 40 ft. of water.................... Price $98,500.00...................Also 10' x 25' x 2'.5" Pile Driving Barge that has 2 hydraulic spuds with a 25 ft. tower. 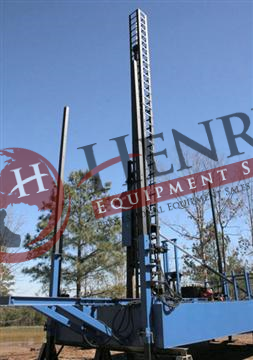 .................This includes the same hydraulic impact hammer as above.................. Price $84,500.00.....Location: Louisiana...Stock # 544...Call Justin, Mark or Jimmy with Henry Equipment Sales Inc. at 757-565-7222.